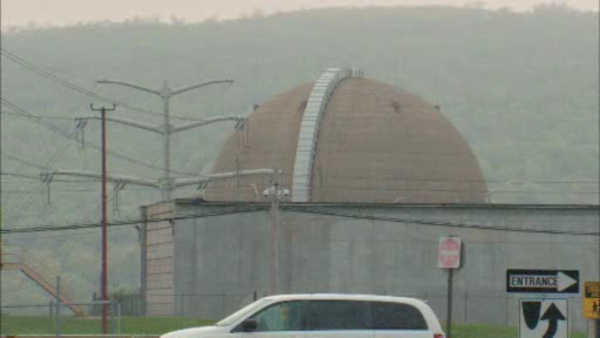 BUCHANAN, New York (WABC) -- An investigation is underway in Westchester after radioactive contaminated water leaked into ground water at the Indian Point Nuclear Facility. Governor Andrew Cuomo's office says alarming levels of radioactivity were found in three monitoring wells on Friday. The level in one well increased 65,000 percent. However, officials say the contaminated water has not moved off site, and that there is no public health treat. Investigators will determine the cause and extent of the leak.